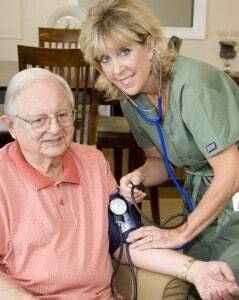 November is National Homecare and Hospice Month. To read more, visit: http://www.nahc.org/HCHPCMonth/. Click here to learn more about homecare, or watch this brief video. To learn more about hospice, visit our sitehere or watch this informative video.